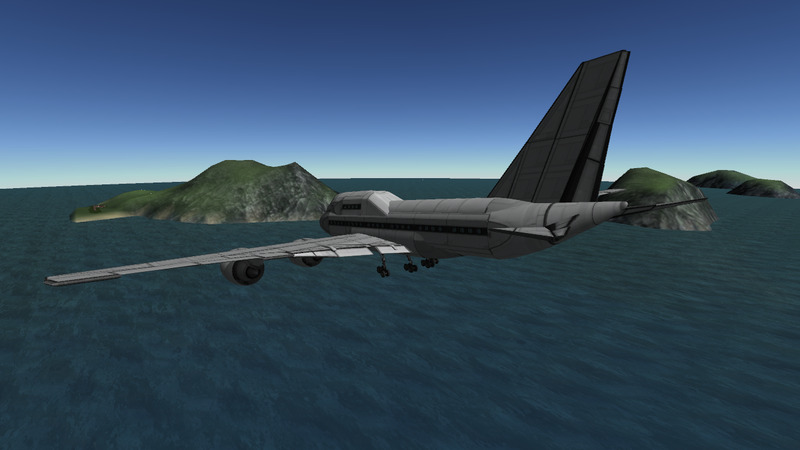 Frankly, a disproportional design that makes the 747 look weird. Has simplistic flaps and a short stout fuselage. 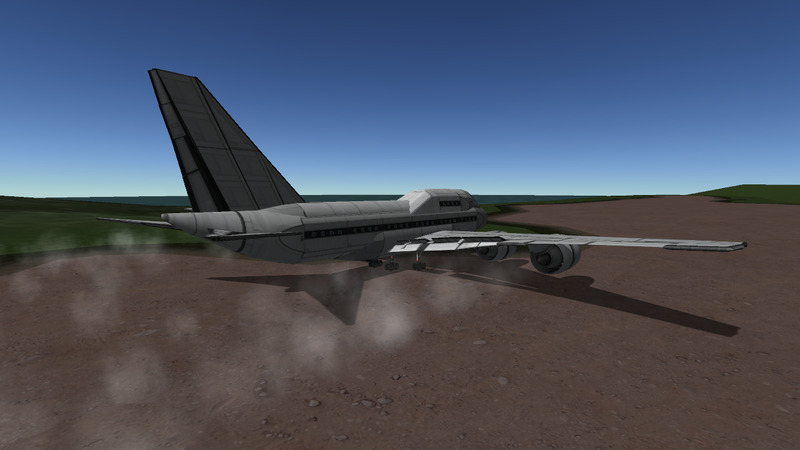 It comes fully fuelled, since it’s really inefficient, but the fuel can be reduced for easier takeoff and landing. It is generally a bad idea to time warp, and the vert. stabilizer could be all kinds of warped. Deploy directions may be wonky, so change when needed. 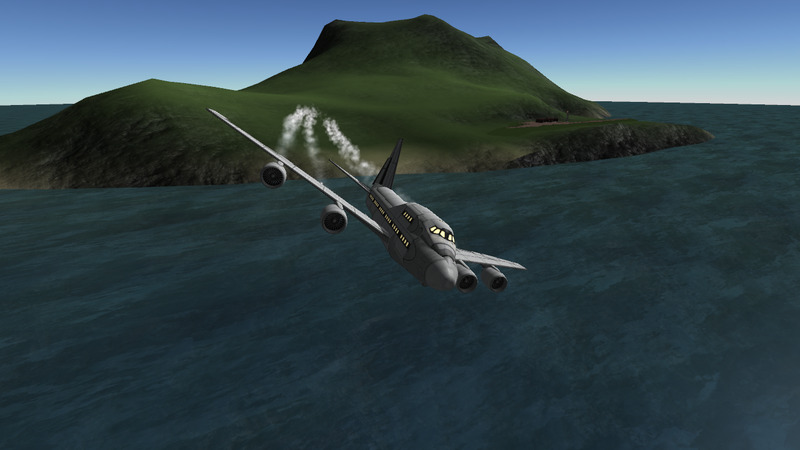 A stock aircraft called Boeing 747-SP ‘Special Performance’. Built with 167 of the finest parts, its root part is mk3Cockpit.Shuttle.